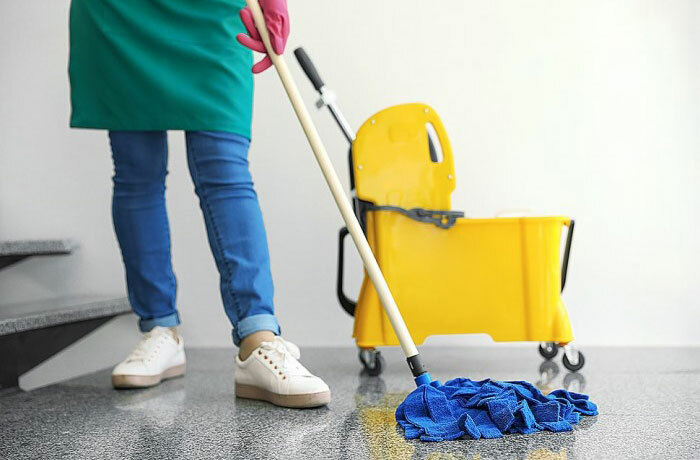 Atlantic Maids ® has been providing superior maid service to Montgomery County, Prince George’s County, and NW Washington, DC since 1988… You can find our full list of Service Areas HERE. 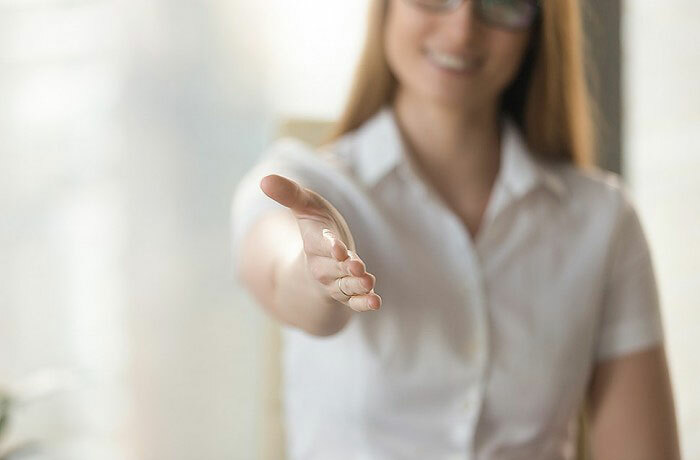 We are proudly a locally owned & operated maid service and not a National franchise cleaning company, which allows us to keep our cost under control and offer more flexible service options. Atlantic Maids ® many satisfied customers are seeking the solutions that we deliver; by paying attention to details, offering affordable pricing, quality service, trusted staff, and peace of mind that your home will be cleaned thoroughly. 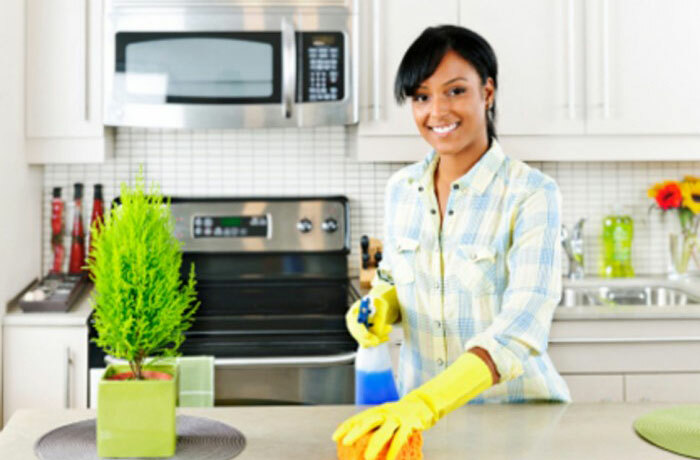 We also provide dedicated maids for your home, live english speaking phone support, customized cleaning plans, maids that arrive in company logo uniform & vehicle, and the cleaning products & equipment are included your cleaning service. Atlantic Maids ® is the cleaning company to stick with… We started our company over 30 years ago in Montgomery County, Maryland and each year, we have grown in our customer base, cleaning services offered for our customer, teams added, and areas serviced while maintaining our core principles of “Best Prices & Quality Service”. 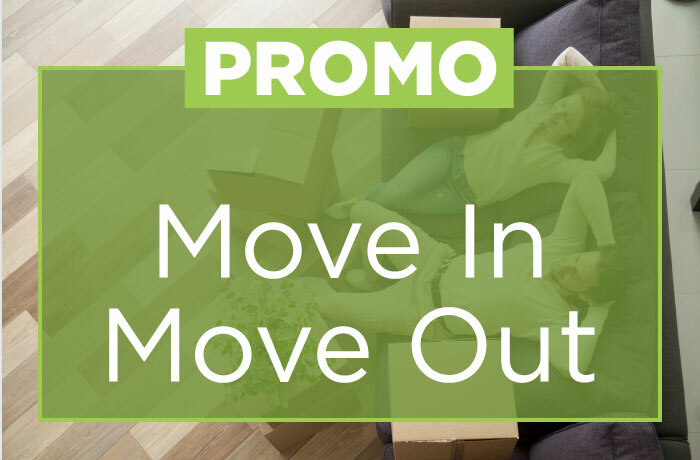 In addition to our weekly, bi-weekly, one-time/occasional, or monthly maid cleaning service, we also offer move-in/move-out, green cleaning, housekeeping services, and commercial cleaning services. Our customers are busy professionals, parents who are multi-tasking many chores, empty nesters, or active adult citizens who want to spend quality time with their kids, hobbies, families, and careers. 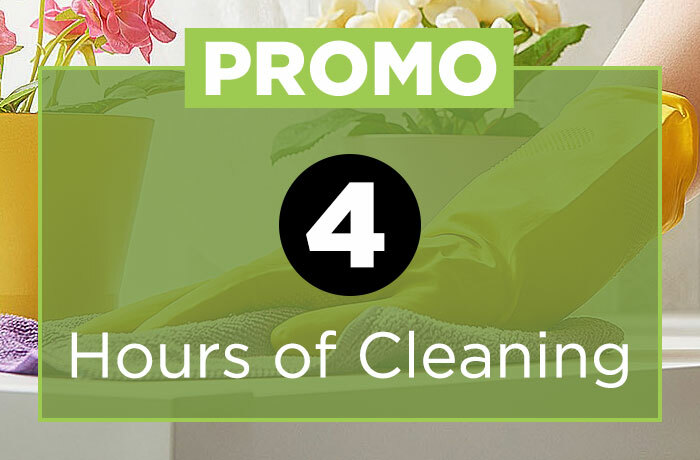 Wouldn’t you love to come home from a long day at the office, or balancing a busy schedule… To a beautiful, thoroughly cleaned home? 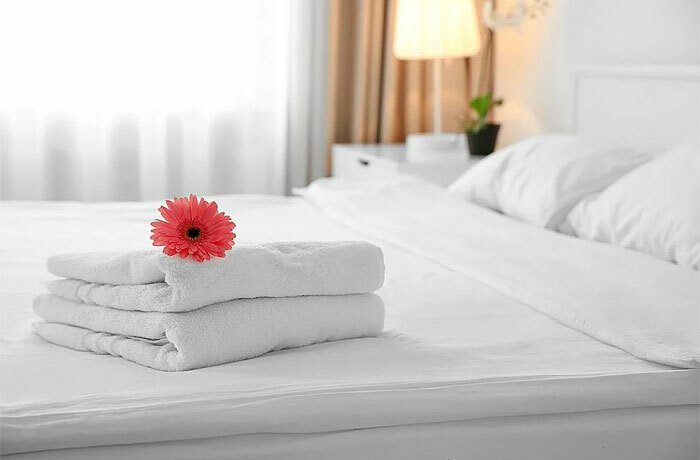 For over 30 years, Atlantic Maids has been making the hectic days and busy schedules much more achievable by taking the chores of housekeeping and cleaning off your list of things to do. 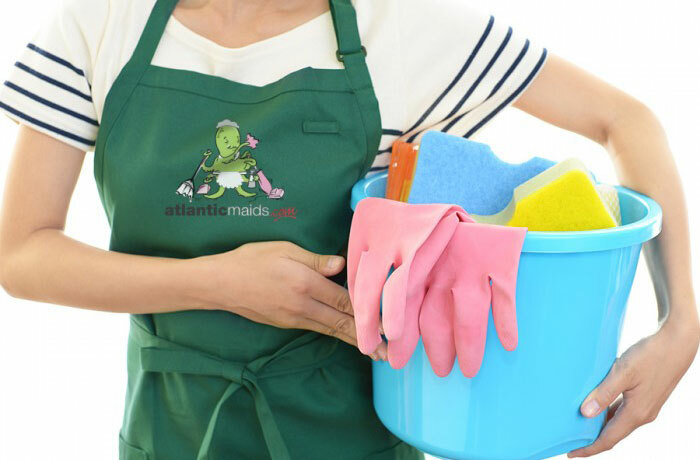 Without having to worry about cleaning the house, there is more time down-time for you to enjoy other daily activities, so let the Atlantic Maids ® Octopus (see our logo) many arms assist you with your entire housekeeping and cleaning chores, so you have time to enjoy life. Call us at 301-990-1291 to speak with us directly. We used Atlantic for post-construction work and retained them on a weekly scheduled appointment. They have provided us with great work and improved quality of life. Their crew is always punctual and very pleasant. I have been with Atlantic Maids for over 12 years. That speaks for its self how satisfied I have been. They offered me a service beyond my own expectations! I choose Atlantic Maids, after interviewing and comparing several cleaning company prices and services. When the ladies came, they were very friendly and pleasant. The cleaning was awesome. The Joslyn “twins” did a wonderful job today and were so pleasant”. I love my regular crew but those ladies can come anytime, too! The ladies did a wonder job and were very efficient. I am now having bi-weekly cleanings. I was very satisfied! The team of two came in and quietly yet quickly cleaned a house that had been sitting empty for several months . When they left I was extremely pleased with the results. Ready to work when they arrived, pleasant and did an excellent job cleaning. S.E. in Upper Marlboro. They came in time and finished the work like pros.. Will hire again. This rental property had never been properly cleaned and was very dirty. The ladies cleaned it from top to bottom efficiently and effectively! The price is excellent and very good customer service!